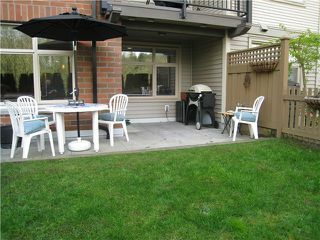 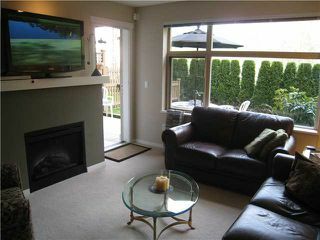 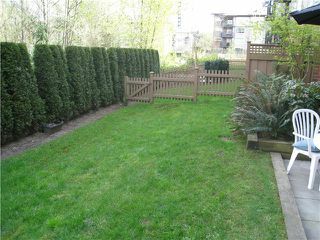 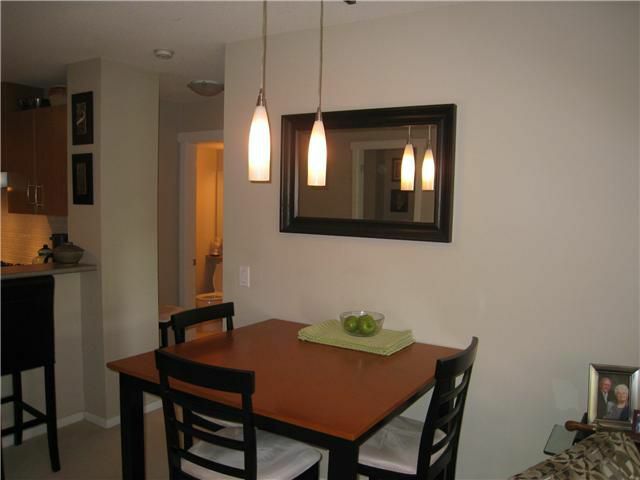 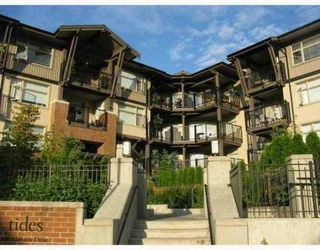 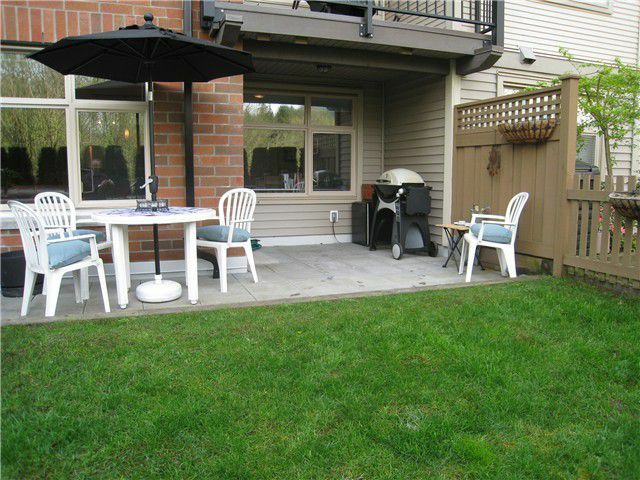 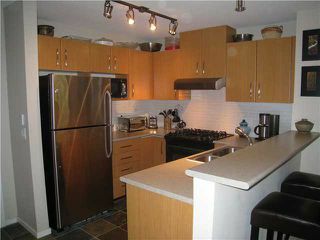 Immaculate three year old ground floor garden unit with a great floor plan. 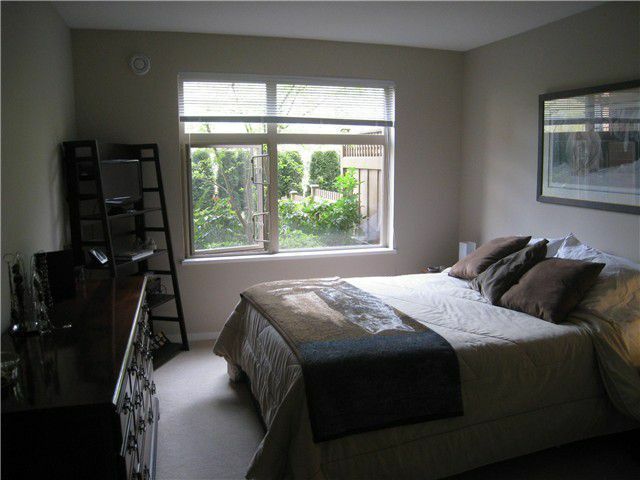 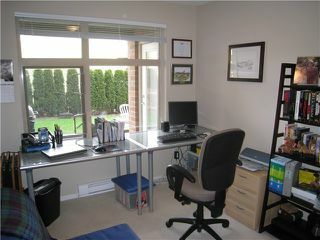 Two bright bedrooms are separated by a cosy living room all overlooking the private hedged back yard and patio. 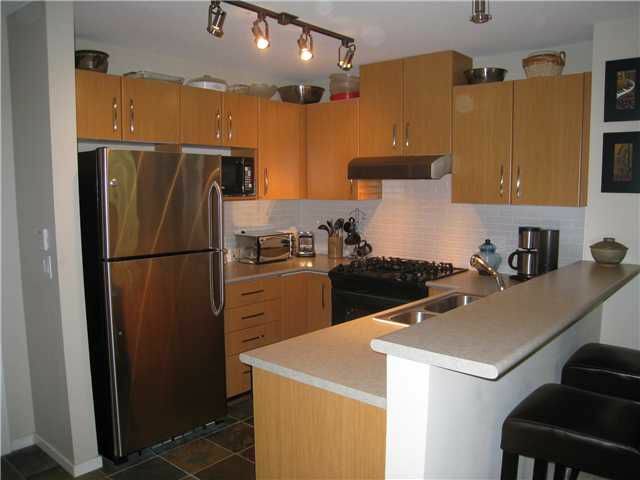 A modern kitchen is perfect for the social chef, with gleaming stainless steel and black appliances, a gas stove and snack counter, opening up to the living room. Clean and classy neutral tones throughout make move-in simple. Resort-like amenities at the Canoe Club include outdoor pool & hot tub, gym, tennis courts, games room, etc. 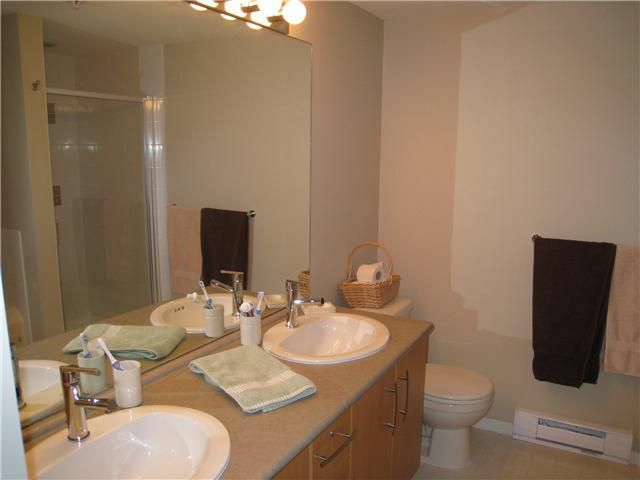 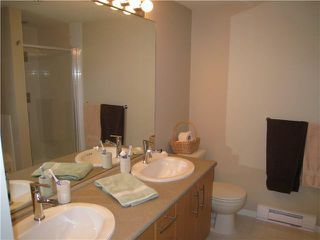 This unit includes one parking stall and an in-suite laundry/storage room. 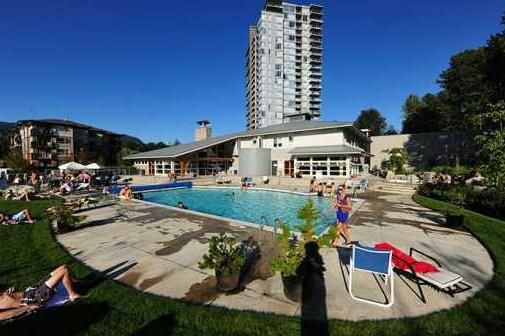 All this and within walking distance to Rocky Point Marina, the West Coast Express, and the Newport Village shops and restaurants.